superior lighting and effects. top rated and reviewed. years of experience creating memories and moments for weddings, corporate events, and dances. see the milestone difference. Ken Petersen’s years in the industry and cutting edge displays, concepts, and organization allow you the experience of your dreams. Ken is the source and the destination of a select wedding reception entertainment and DJ for couples wanting a different, better, fun! 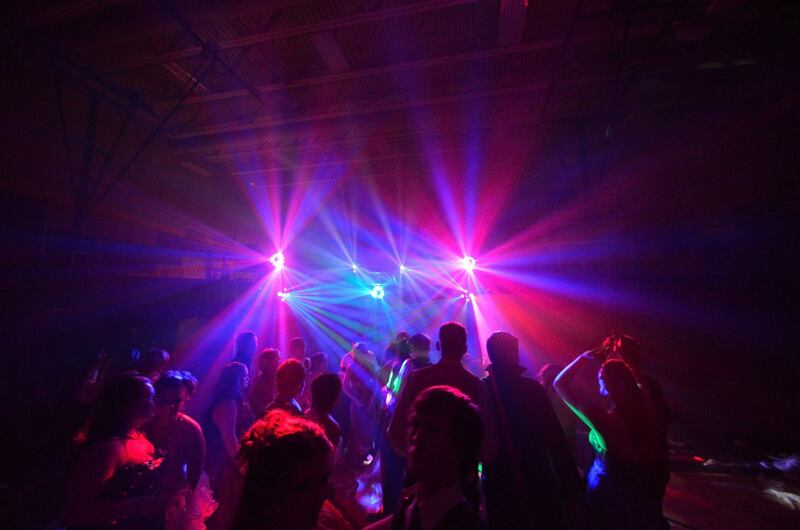 Imitated by more and more Rapid City Wedding DJs, never duplicated, very rarely surpassed. Of all DJs in Rapid City... The difference is experience. Most every experienced event DJ I've met has the very same things to say about hiring someone to "just play music" at a dance. They say, and I have to agree, that we know the importance of picking right DJ for your wedding, corporate function, or school dance. 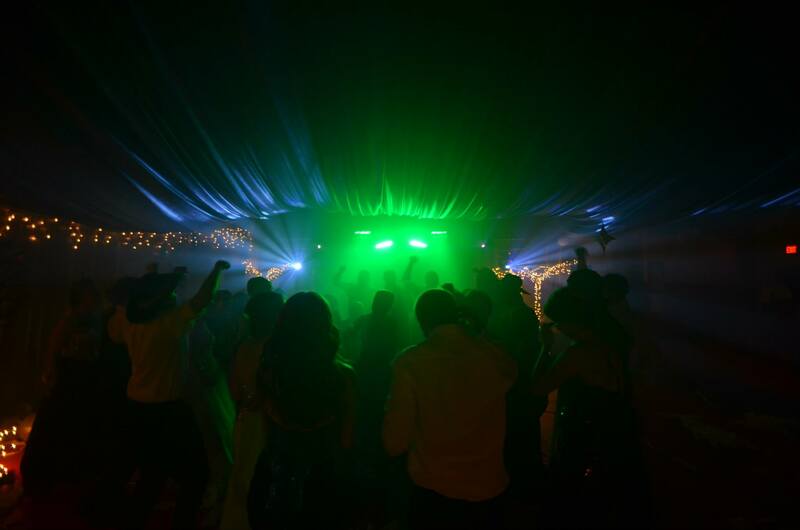 Your choice of DJ has a direct connection to the style and feel of your event. I lean towards developing an evening where we can get the best out of your guests' personalities. From there, we can create an evening that fits those you have invited. 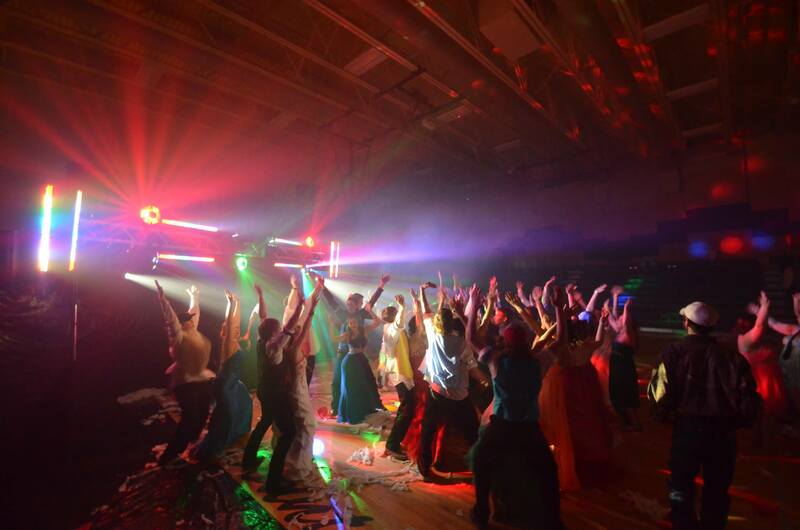 Ken Petersen’s Milestone Event Entertainment Services,LLC (KPMEES) is a Black Hills and surrounding area formal event entertainment company born out of consumer need fulfillment. The primary product of focus includes the four main elements of a wedding: the planning period, the ceremony rehearsal, the ceremony and the reception. KPMEES is designed to be focused upon quality rather than quantity. The use of the word “Milestone” is a conscious choice. The determinate factor whether the event is being treated as “just a” or an “actual milestone”. KPMEES can and would accept bookings for other milestone events such as company product launches, significant anniversaries, retirements, and grand openings. I reserve the right to which events are accepted. 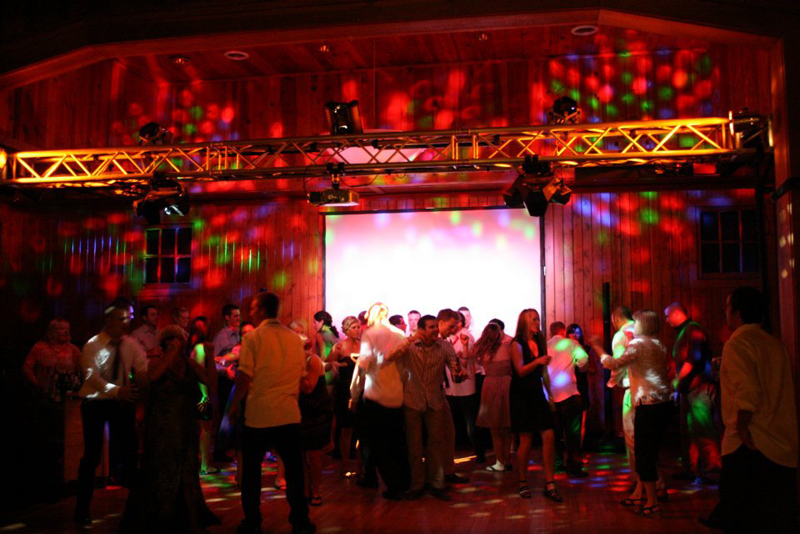 Your choice of DJ has a direct connection to the style and feel of your event. I lean towards developing an evening where we can get the best out of your guests' personalities. From there, we can create an evening that fits those you have invited. Aenean nec, dui in, felis est elit enim, magna nibh. A varius nunc nunc diam, erat tempus vulputate, turpis ante sapien vivamus nulla nibh, ac sit. A wedding event should be in the hands of someone who has the long standing proven track record of caring deeply about you and your guest's enjoyment! Daily and weekly rentals are welcomed! Milestone Corporate Division is able to produce and deliver small, single office Audio and Visual reinforcements as well as larger full service corporate event production. Ken's Milestone Events was one of the first medium-to-large-scale mobile sound production services in the region. 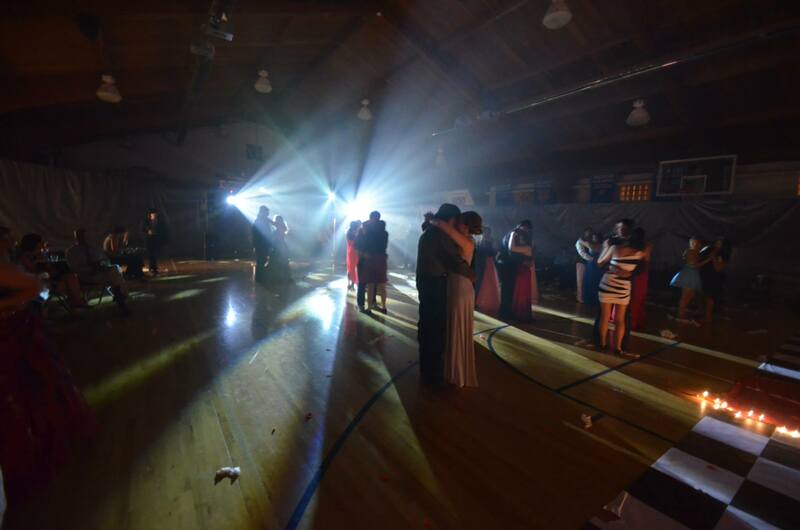 Recently, Ken's Milestone Events has begun accepting a few select schools for Prom Dances! A great company event motivates and recharges your employees and company colleagues! My yearly schedule for these types of events is very limited; please contact me as soon as your planning committee has begun researching the entertainment options. American Heart Association Heart Ball and other various activities. Audio/Visual rentals for tradeshow booths. Community Town Hall meetings sound support. Secure audio recording of national convention board meeting minutes. Students and school dance planners, welcome! If you are here because you've seen the style and positive energy I can create, then get right over to the Booking menu up top and get this ball rolling!! If you are here because of a google, Bing, Ask, Yahoo or other search engine result; your dance success depends on you selecting the right DJ for your school. The cheapest DJ you can find to fill the requirements possibly set by a teacher or other committee leader literally 'breaks' the entire "prom machine." ... and so goes the cycle to the point where you're considering a faculty member or an I-Pod. 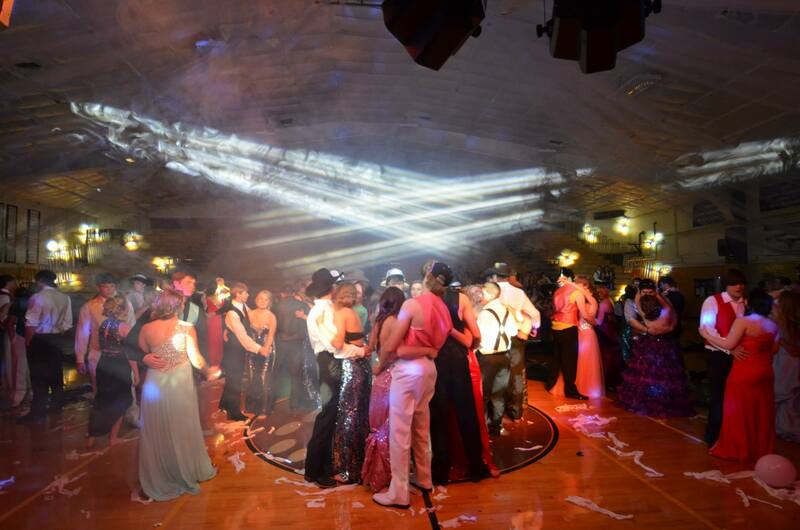 And that, guys, is: "A prom that tanks." 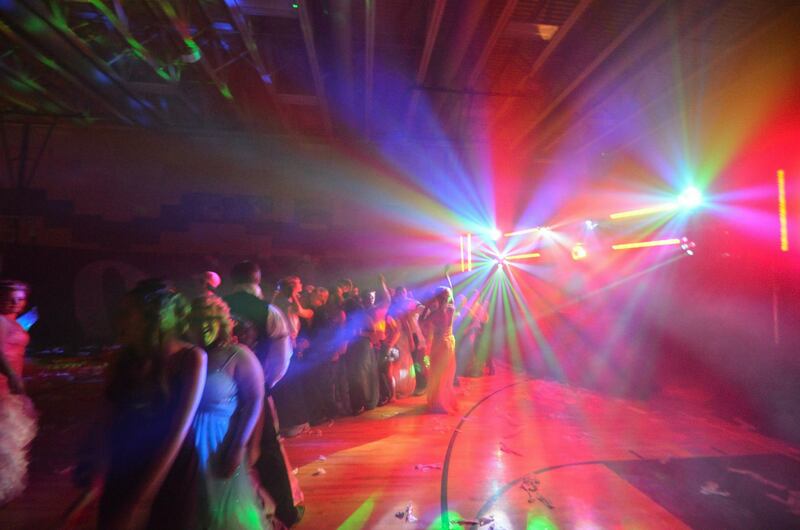 Are you going to be responsible for a "Prom that tanked?" Pardon the pun, but a wedding occasion is a Milestone Event! A wedding event should be in the hands of someone who has the long standing proven track record of caring deeply about you and your guest's enjoyment! The environmental experience is what your guests will remember and talk about long after the twinkle lights and tulle are packed away! Your choice at this stage of planning starts the process of ensuring your guests are enjoying how your reception and ceremony are being presented. Weddings compose the majority of my business focus. Seeing a wedding celebration built with your guidance starts with a firm foundation upon entertainment. People leave boring situations. A mentor of mine often refers to this perspective: "A wedding reception is a function based upon entertainment." Else it would be a 'food function'; or if the wedding reception were based from a décor standpoint, it'd be a museum. Keep in mind, all parts are very valuable to the overall event. In a very recent discussion with a trusted wedding professional, the analogy of a big firework was used. There are two vocals an audience to a fireworks display make, the "Ooooh!" and the "Ahhhh!" Great decor sets up the "Ooooh!" 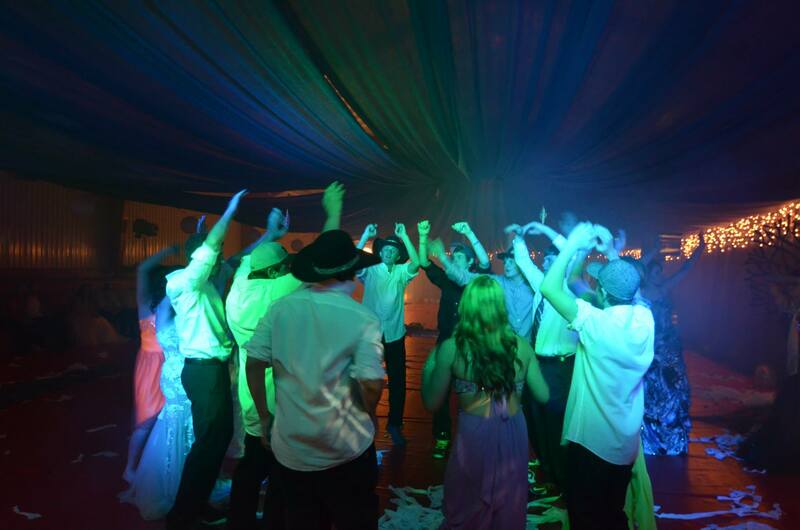 and your Wedding DJ Entertainment choice creates the power of the "Ahhhh!" A theatrical play tells a story. That story told should be yours. There are many elements to a great stage play: the actors, the script, the set, the sound, and the lighting. There is another role, often overlooked, but equally important: the stage manager. Ken's Milestone Events was one of the first medium-to-large-scale mobile sound production services in the region. There are bigger to be found, yes. Milestones is about total guest comfort. Some of my largets projects to date, have been inside the full Ramkota Convention Center and weddings with a guestcount in excess of 450 people. In addidtion, I have provided the audio productions for the half-start zone of the Deadwood Mickelson Traill Marathon for the past 4 years. That one production is outdoors, with access to only one 110v power supply, and over a half mile long of running audio for close to 1200 participants. My goal as a sound company is to provide sound that is clear, at proper volumes, and non-invasive in appearance. I can go "big-loud-n-ugly" for a school dance, if needed.